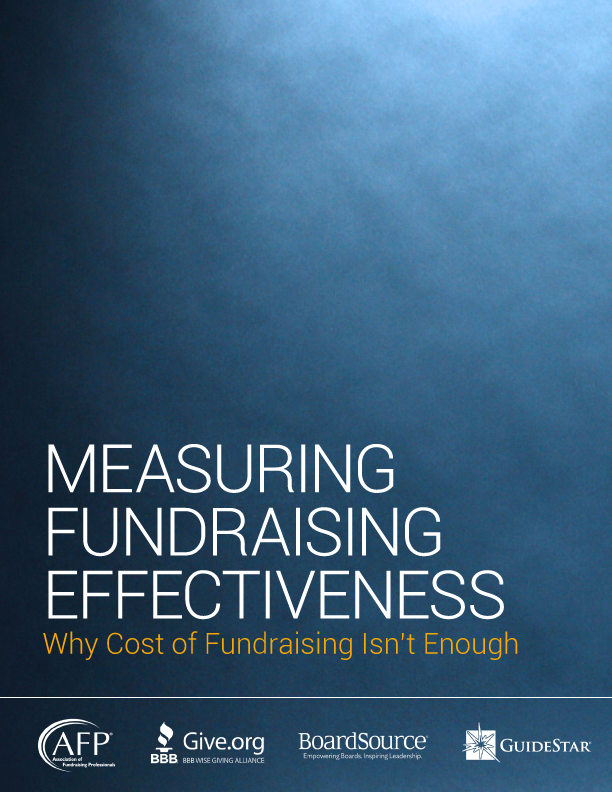 It’s time to start measuring fundraising right. 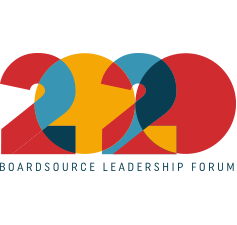 If you agree that we should begin using a broader, more responsible way of measuring fundraising effectiveness, we invite you and your organization to sign on as champions of this new framework. Simply complete the form below to show your support.